published… (again!) 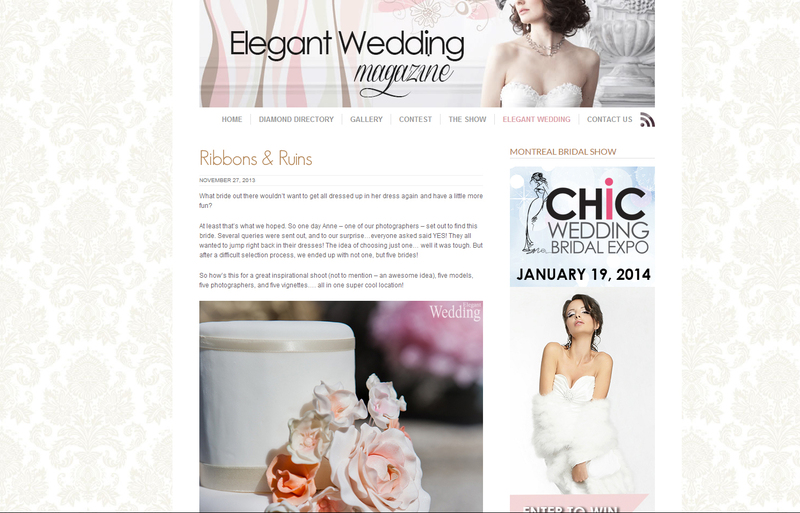 …on Elegant Wedding & Chic wedding blog, sweet! A collaboration of talent – this shoot brought together no fewer than 15 of my favourite wedding professionals, plus 5 recent (sweet gorgeous & brilliant) brides, to create a pretty styled session at Rockwood Conservation. Water, rocks, sunshine, ribbons & ruins. This was a happily exhausting day filled with pretty. Thanks everyone!